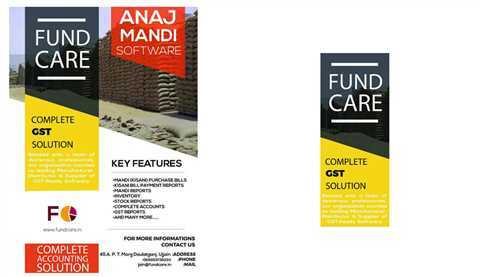 Fundcare RETAIL is a Complete Solution for Baba Ramdev Patanjali Arogya Kendras and Patanjali Retail Shop With Barcode Based Billing, Complete Stock Management and Financial Accounting. 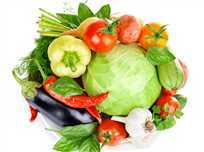 The company is one of the leading manufacturer of herbal and Ayurvedic products, also manufactured Nutrition and Supplements, Grocery, Home care, Personal care, Books and media. 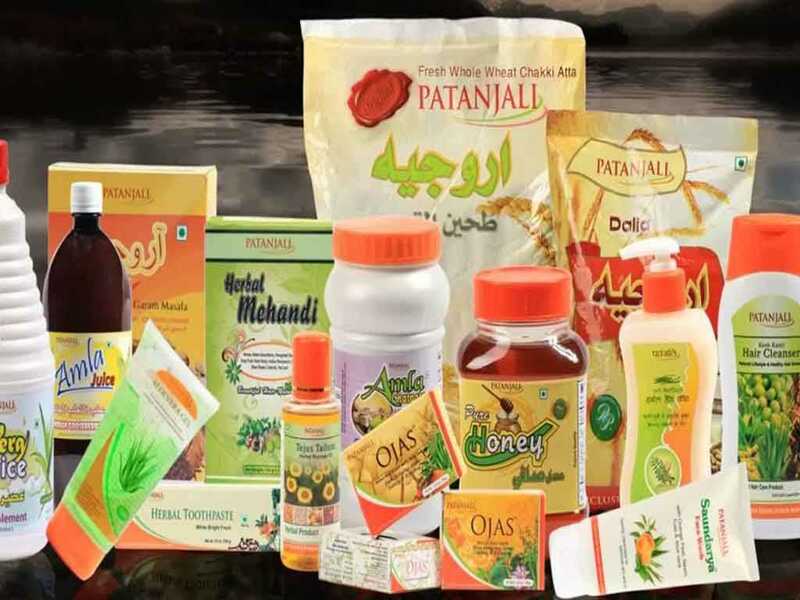 Patanjali products are available at Patanjali retail stores and can also be purchased online. 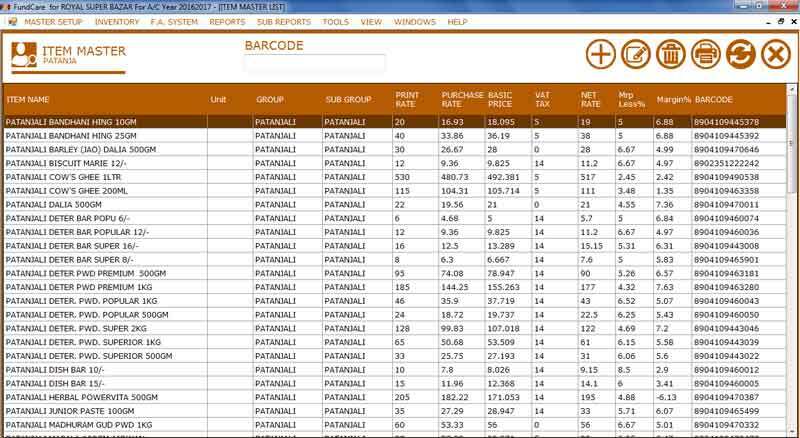 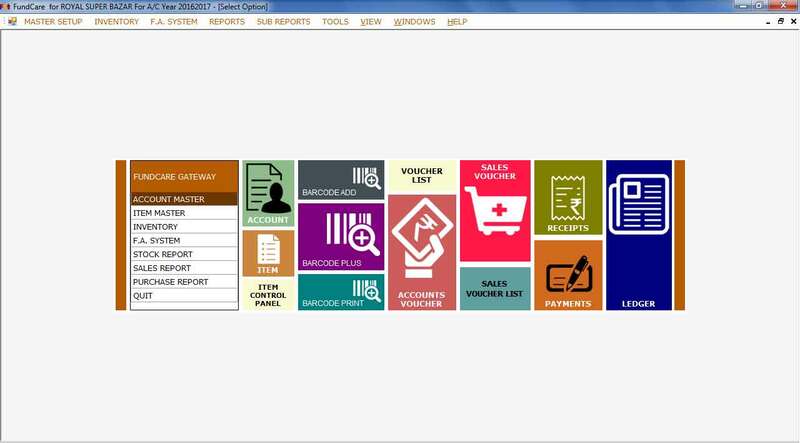 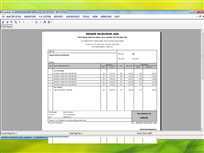 Raj Data Processors is one of the best leading software developer for Patanjali Retail Shop with fast and easy to use barcode enabled billing with various feature like multiple sales windows, multiple mrp, multiple sales series, unlimited login users etc. 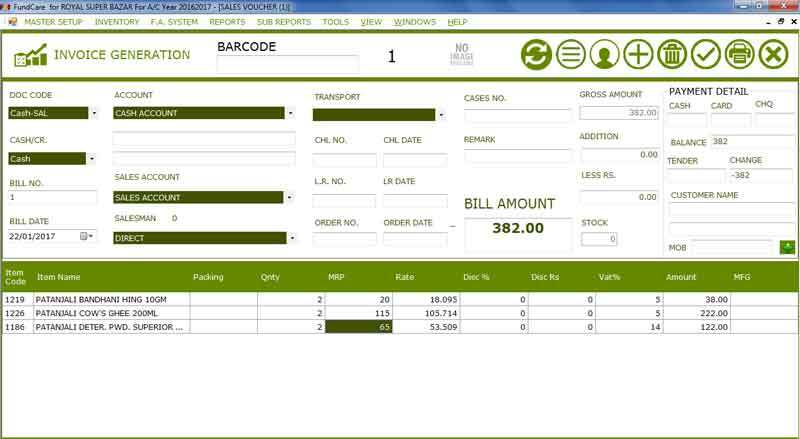 Fundcare Retail Management System that manages all areas of a retail organization including point of sale, sales back office, inventory management, accounts and more, in a single integrated system.